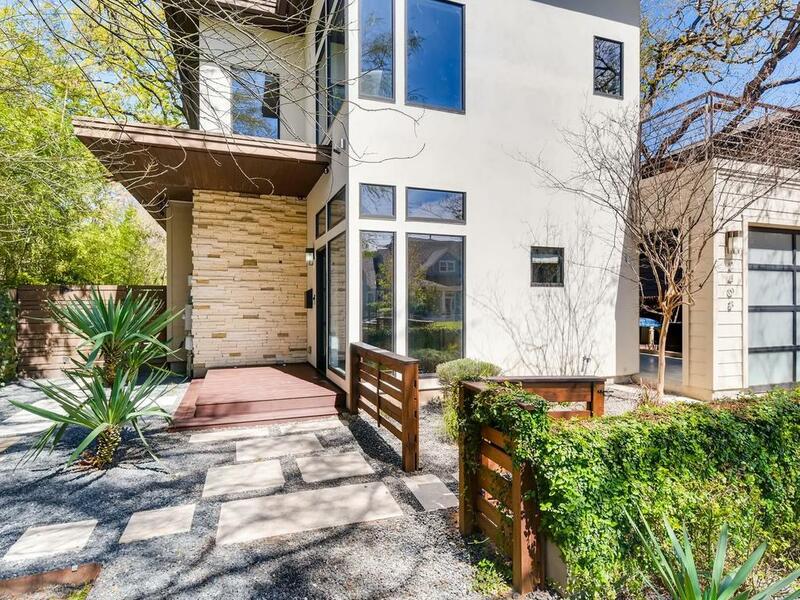 Extraordinary Modern/contemporary Zen feel brings the exterior landscaping inside! 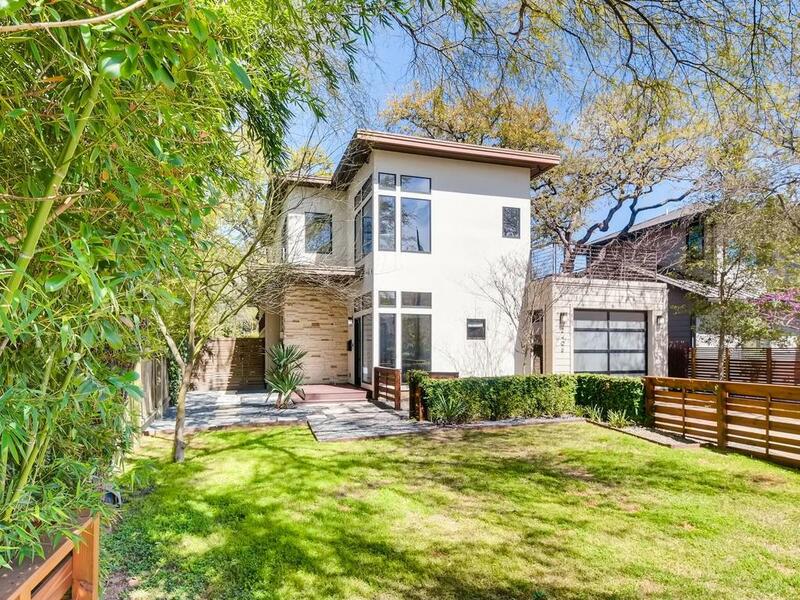 Invaluable location minutes from DT, Ladybird Lake & Deep Eddy. 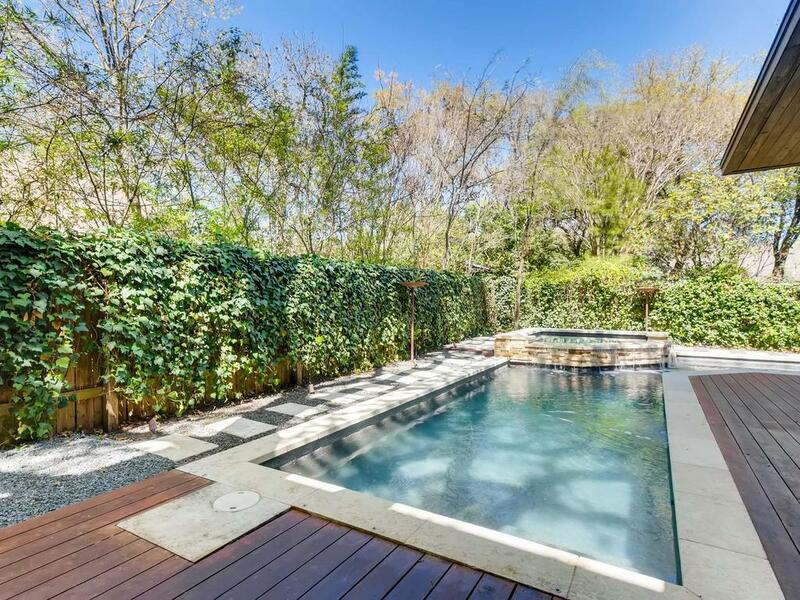 Stunning custom pool/spas tranquil ambiance are poised strategically open to LR/DR/Kitchen & Mstr BR. 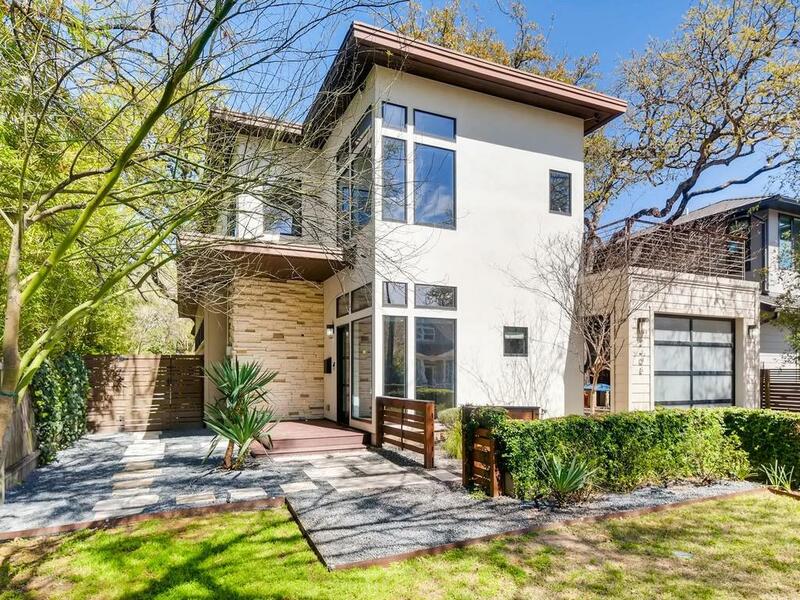 Flourishes w natural light, floor to high ceiling doors and windows, sleek wood floors & expansive open floor plan. Enriched w upscale designer touches, outstanding yet comfortable. 3 versatile private outdoor lvg spaces w fire pit, grill & rooftop patio.